Welcome to Valentine Real Estate, Inc.'s website. On the attached pages is a brief description of some of our current listings. There may also be some new listings that have not yet made it to these pages, and a few may be unavailable at any given time. You can feel free to email us with questions at billv@bvalentinere.com, or you can call us at 203-264-7774. For ALL listings currently available in the Multiple Listing Services, go to the www.Realtor.com link . 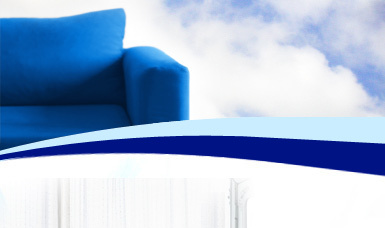 All listings by ALL offices are listed at this site. Our agents are dedicated professionals who know the area well and will work with you to find the home of your dreams. Thinking of moving? Please contact us for more information on buying or selling a home. 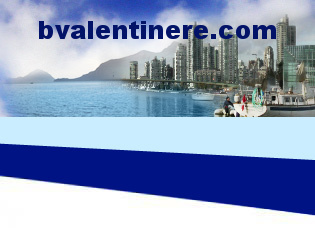 Site is for Valentine Real Estate, Inc.